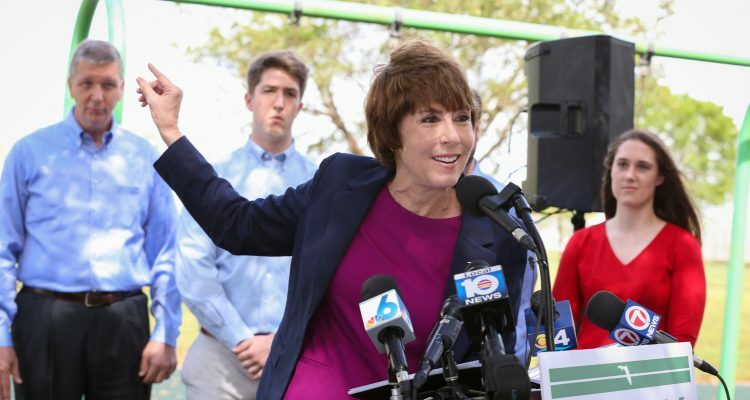 Declaring a love for Florida and its people, as well as outrage over Tallahassee’s lack of emphasis on public education and the environment, Democrat Gwen Graham is running for governor. 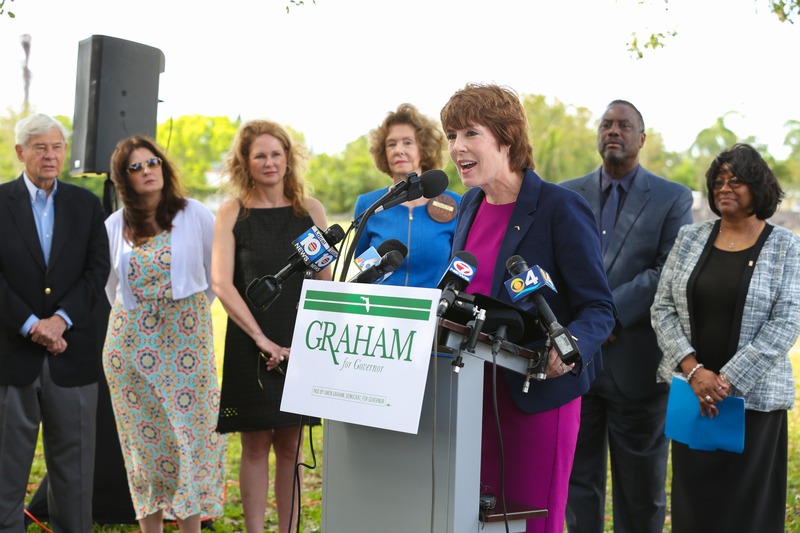 In an announcement in Miami Gardens Tuesday morning, Graham, a former congresswoman and the daughter of former Governor and U.S. Sen. Bob Graham, promised that she would end high-stakes testing, work for an increased minimum wage and paid sick leave for Floridians, and take immediate and vigorous steps to protect the state’s environment. But first, Graham professed a deep love for Florida. No one wants to talk about love, she said, but she will. 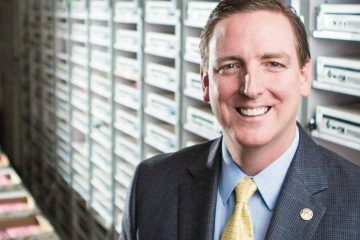 Graham, 54, became the third Democrat to formally announce a bid for governor in 2018, following Tallahassee Mayor Andrew Gillum and Winter Park businessman Chris King. 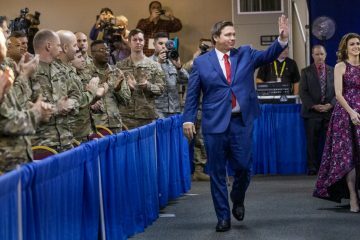 On Monday, Agriculture Commissioner Adam Putnam became the first Republican to announce a campaign. Standing before Miami Carrol City High School, where she said she spent a “workday” Monday, Graham spent much of her speech blasting the past 20 years of education reform efforts in Tallahassee as degrading students, turning over the schools to what she called the “education industry” intent on making money off high-stakes student tests. “And as governor, I will not just criticize this culture of teaching to the tests, I will end it,” she said, even if she needs to use a line-veto to do so. Graham also vowed to commit to technical and career-based training for students beginning in middle school; investing in roads, bridges and mass transit; and pushing to diversify the economy away from tourism and agriculture, and toward new economies, technology, robotics, health care and solar energy, with a new focus on entrepreneurs and home businesses. She saved her last — and most searing — comments for the environment, accusing Gov. Rick Scott and Republicans of having done more to neglect and pollute it than at any time in history. 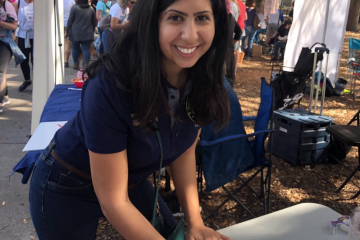 She pledged to use Amendment 1 funds as voters intended “to protect and purchase threatened lands and waters;” as well as ban fracking and fight oil drilling off the coasts. And she said it is time Florida began giving serious consideration to the long-term and immediate ramifications of climate change. “We all know, we all know that climate change is real! We live on a peninsula! We live on a peninsula and we are surrounded by water and our coasts are being threatened by rising tides, and our forests are raging with fires.” she decried.